Shannon & Dan Got Married! 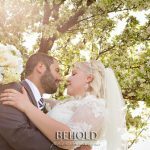 A quick sneak peak for a wonderful couple! Enjoy you two! 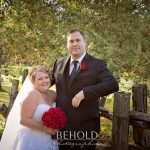 Sarah & Mackenzie – Cornwall Golf & Country Club Wedding! 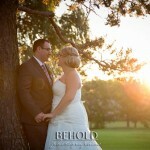 A beautiful day with a beautiful couple! Enjoy your sneak peak you two! Elizabeth & Christopher – Cornwall Wedding! A beautiful day for a beautiful couple! 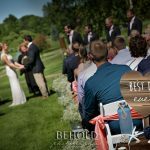 It was my honor and pleasure to be a part of this gorgeous day – Enjoy your sneak peak you two! 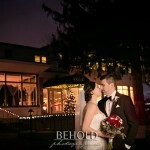 Another chilly day, but a wonderful couple who were up for it and so very very sweet together! Enjoy!